Photographer’s notes: A trio of foldables, complete with massive front panniers. They were impossible to miss as they rode into the city centre. And proof that foldables do far more than commute. 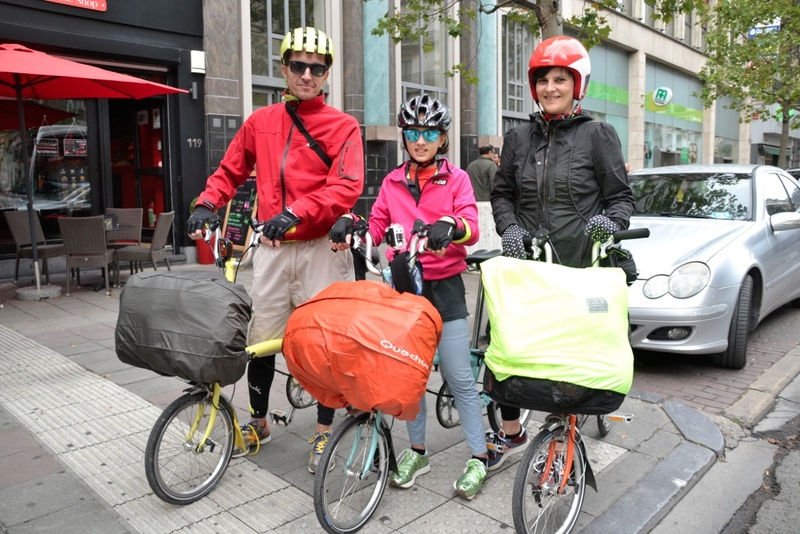 This entry was posted in commuter, Europe, family, foldable and tagged 2015, Brussels, September. Bookmark the permalink.